The new chairman of the board overseeing the construction of the National Children’s Hospital has cast doubt on there being any scope to cut costs on the project that has seen its price tag spiral to €1.4bn. Fred Barry also said he is concerned about the safety risks to builders during the construction of the hospital due to a lack of space. He said he is as concerned about safety at the St James’s Hospital site as efficiency. He ruled out moving it to another location although it poses definite constraints and there is no significant space for stacking building supplies. 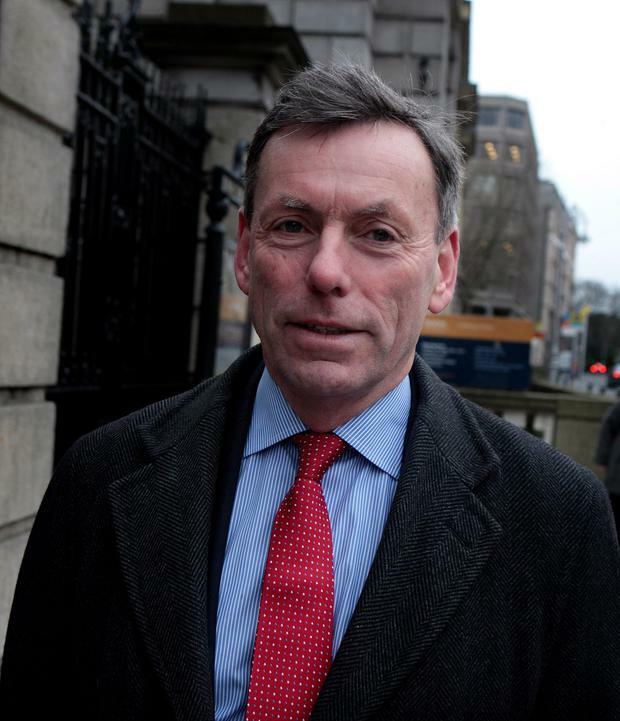 Mr Barry, a chartered engineer and former National Roads Authority chief, was giving his first briefing to the Oireachtas Health Committee since his appointment after the previous chairman, Tom Costello, stepped down amid public furore over the soaring cost of the hospital. He also confirmed the building firm BAM will continue to hold the construction contract. If the work was re-tendered it could lead to a two-year setback as well as payouts to BAM, he said. He indicated the escalation in the hospital bill – which saw it rise €450m since April 2017 – may have been due to an early underestimation. Responding to questions from Fianna Fáil spokesman on health Stephen Donnelly TD, he cautioned that the big challenge will be trying to stop the cost increasing in the future. BAM is entitled to make additional claims if construction inflation goes over 4pc any year before it is built in 2022. Construction inflation is difficult to predict and it will depend on how heated the economy is, he added. If there are further design changes proposed the board will have to assess if they are worth the extra cost. He pledged that if there are signs of escalating costs in the future the board will flag them early on. It was disappointing that up to now rising costs were recognised too late in the day, he added.